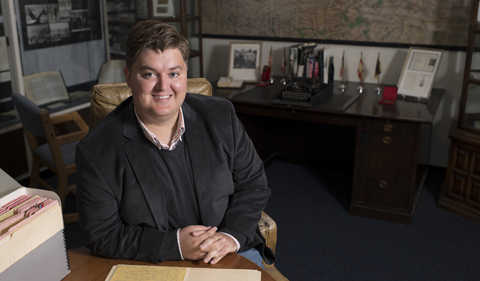 The John A. Adams ’71 Center for Military History & Strategic Analysis at Virginia Military Institute has awarded Contemporary History Institute alum Seth Givens first prize in its Cold War essay contest. 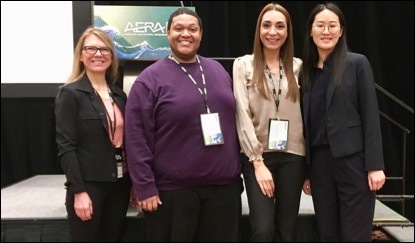 The competition encourages innovative scholarship in Cold War military history, aligning with the Adams Center’s mission of producing, preserving, and perpetuating knowledge related to the era for the benefit of understanding current and future national security issues. 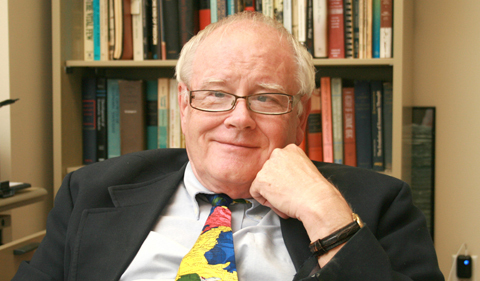 Givens, who earned his Ph.D. in history from Ohio University College of Arts & Sciences in 2018 and was the 2014-15 Baker Peace Fellow, submitted a paper on the Lyndon Johnson administration’s policy toward Berlin, Germany titled “The Defense of Berlin Starts at the Mekong: The Cold War’s Frontier City during the Vietnam War.” The essay examines how US officials balanced war in Southeast Asia with deterrence in Europe. Combining military and diplomatic history, Givens argues that the Johnson administration viewed Berlin and South Vietnam’s defenses as linked. While U.S. officials worried how one location would affect the other in relations with enemies, they undertook a campaign against NATO allies to use the city as leverage, arguing that the Europeans had to pay more for their own defense. His research challenges historians who have argued that Berlin became a Cold War backwater after the 1961 crisis and draws from his dissertation, “Cold War Capital: The United States and Western Allies in the Fight for Berlin, 1945-94.” Completed by Givens under the direction of Dr. Ingo Trauschweizer, his dissertation focuses on U.S. Army forces in Berlin from 1945 to 1994 and on broader issues of U.S. and NATO policy and strategy for the Cold War. It seeks to answer why U.S. officials risked war over a location everyone agreed was militarily untenable and how they constructed strategies to defend it. Givens plans to submit the essay for consideration to the Society for Military History’s journal, the Journal of Military History, which considers for publication the winner of the Adam Center’s Cold War essay contest. Givens is currently an historian at the United States Marine Corps History Division, at Quantico, Va. He joined the staff in October 2018 and is tasked with writing the official history of the Marine Corps during Operation Iraqi Freedom.